This is for jeffretta. Haha hey, you asked for it, hun! 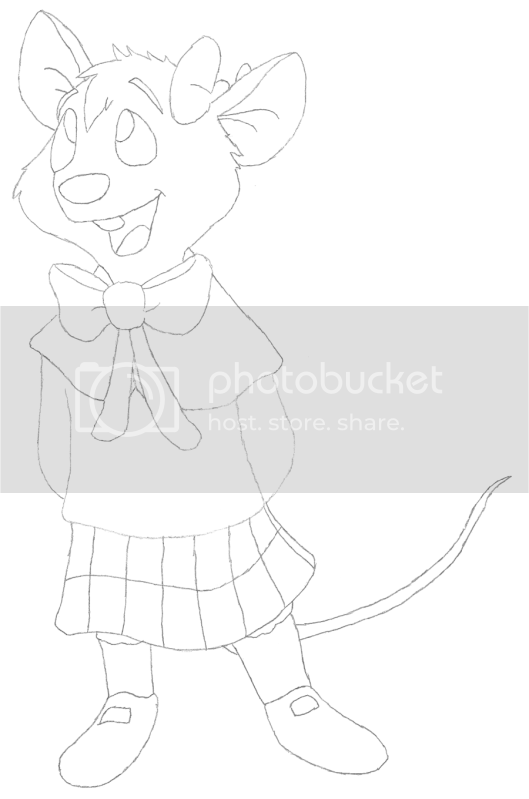 Olivia Flaversham from The Great Mouse Detective, drawn by request, done in pencil. If anyone would like to colour it, feel free, I would be honored. Just let me know, and link back to me if you post it here. No Copyright Infringement intended, thanks for looking!